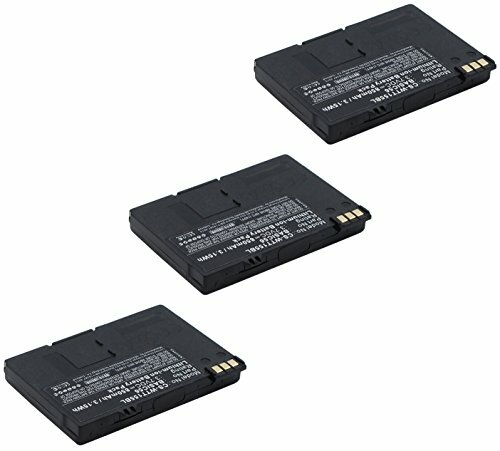 Way Systems MTT 1581 Credit Card Reader Battery Combo-Pack Includes: 3 x SDPOS-L1932 Batteries by Synergy Digital at Pear Farm. MPN: AK165899. Hurry! Limited time offer. Offer valid only while supplies last.